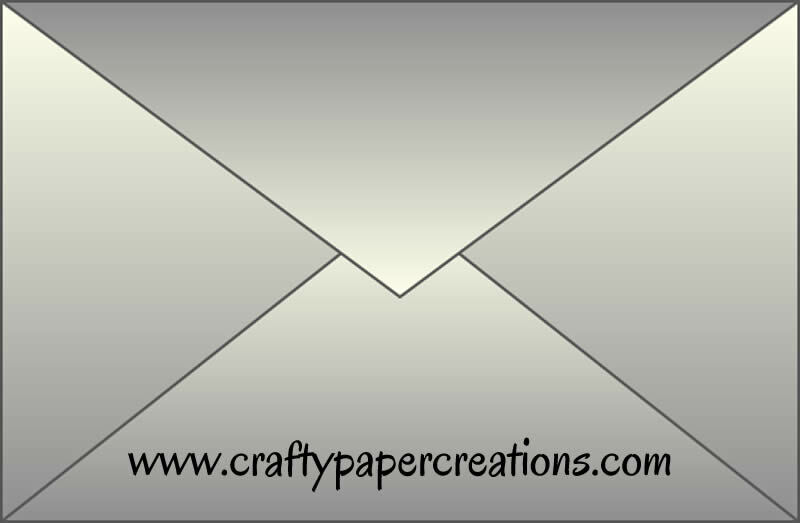 The large white rose paper is a beautiful background for the cream and white cardstock paper. 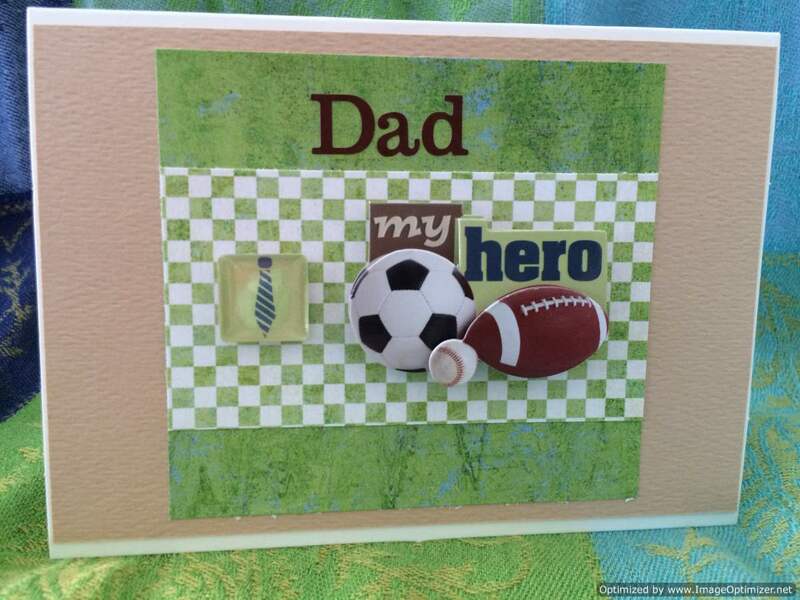 A sticker with the words “A love that will last forever” sits atop the embossed paper. Wish every happy blessing to the new couple. 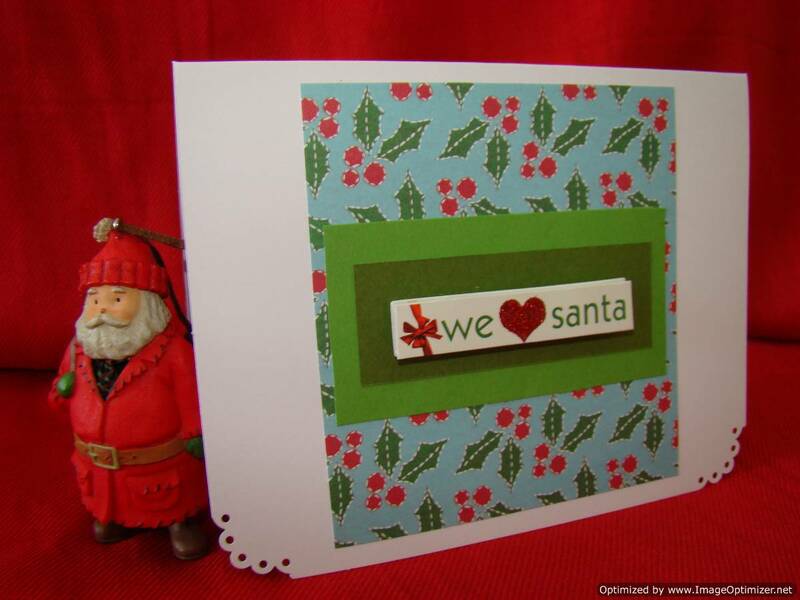 The inside message on vellum is backed on cream paper in the lower right corner. 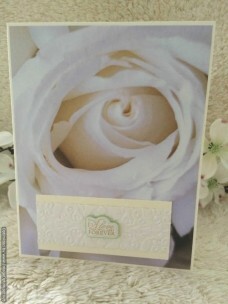 Happy are the bride and groom who receive this lovely wedding card. The beautiful hues from variegated deep red to cranberry splash red create a very unique look. The flower embellishment in red and cream is displayed perfectly. 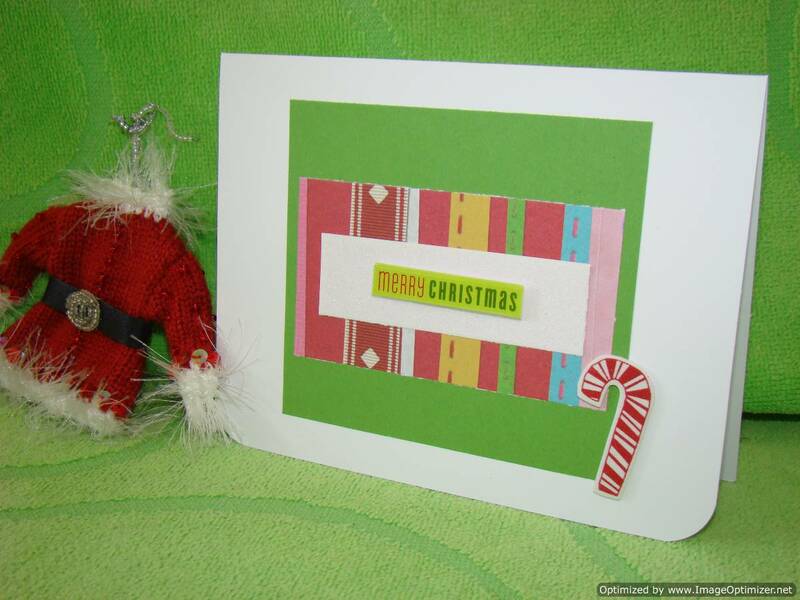 In the center on organza ribbon held by silver brads is the title meaning of this greeting card. The unique design will most certainly thrill the bride and groom. 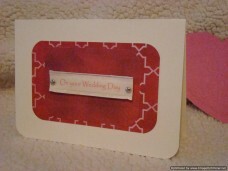 Wishing a beautiful day of happiness and a life filled with laughter and love on their Wedding. 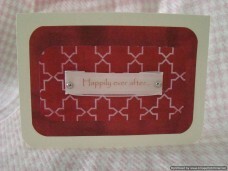 Living happily ever after is the theme of this unique greeting card. 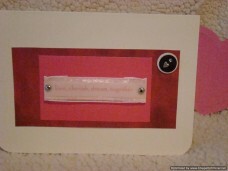 The organza title in the center of the hot red and pastel pink themed paper is attached with two silver bards. 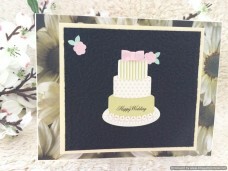 This cream color themed card has unique corners cut and the white rose paper inlays the corners. 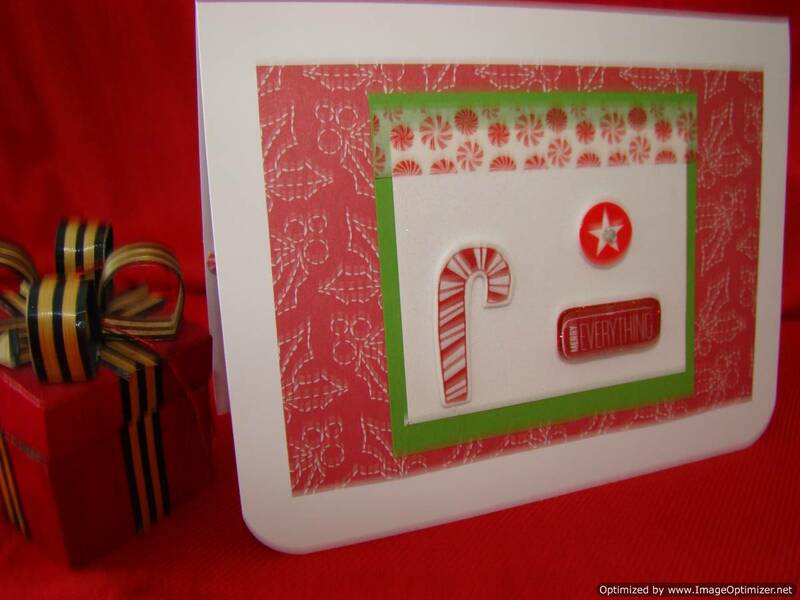 The cream embossed rounded corner paper with the Happily Ever After sticker coordinates. 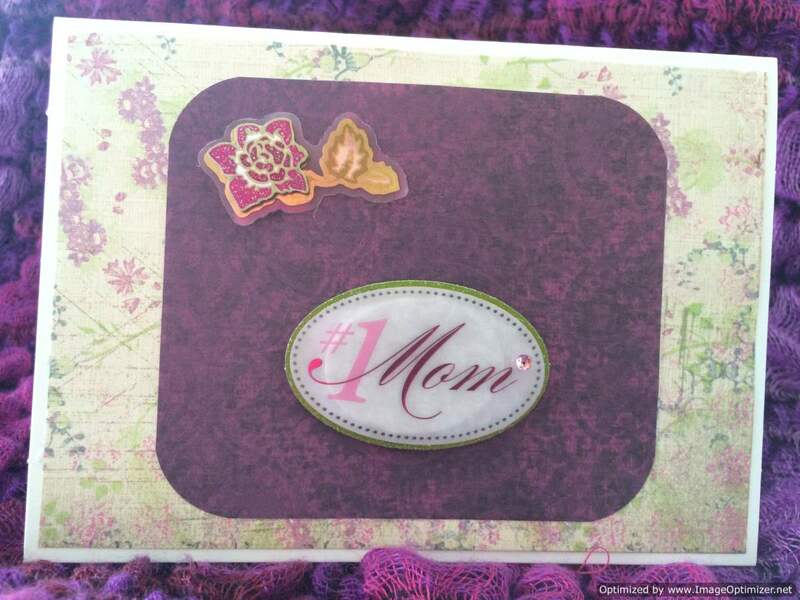 The 3 small flowers with silver gems make the sticker pop. Wishing the best to a happy couple. 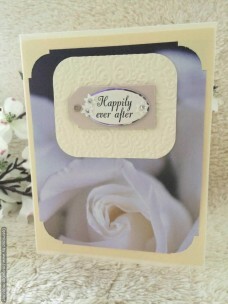 The happily ever after sticker on cream embossed paper backed on black cardstock is placed on daisy paper. 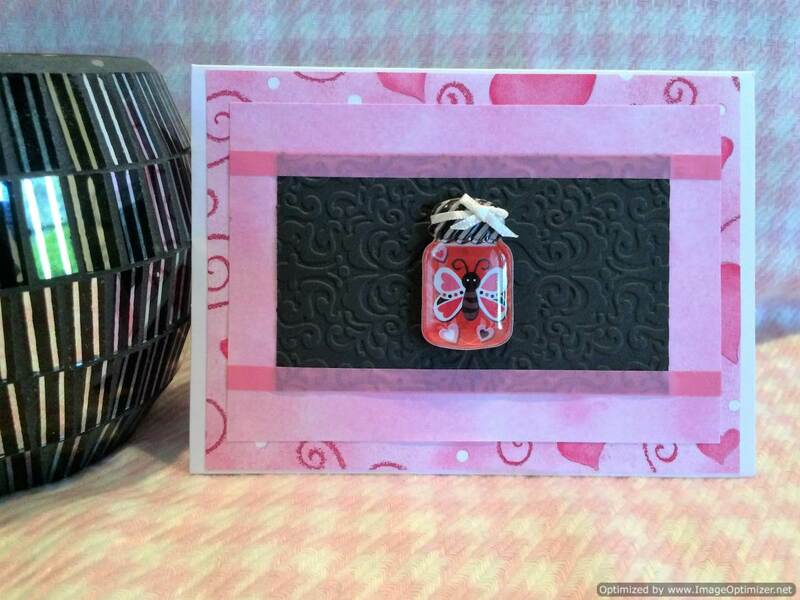 The crystal heart in the corner brings a little sparkle to this handmade greeting card. Wish congratulations and loving wishes to the happy couple. The 3 tiered wedding cake with golden strips, pink sparkled polka dots and a golden base cake with a pink floral boarder stands out on black embossed paper. 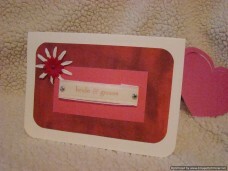 The two little pink flowers are randomly place to add accent. 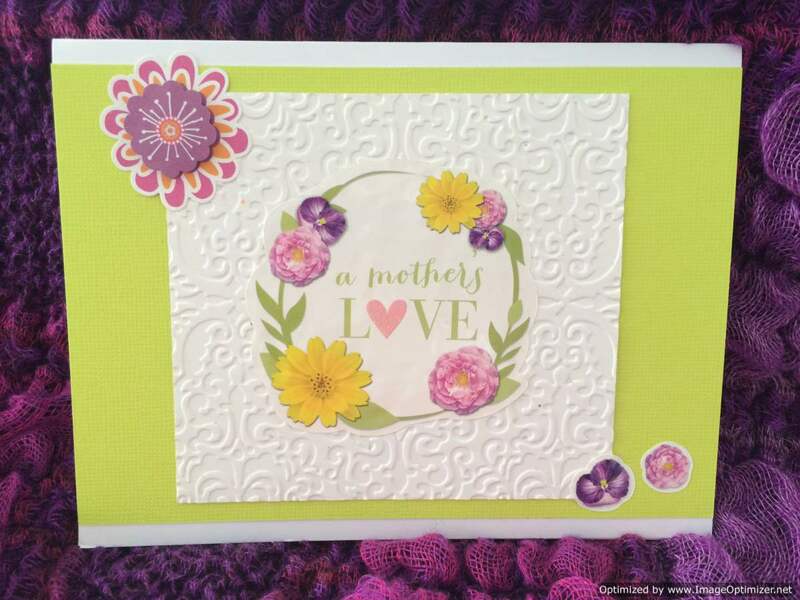 The base paper in the background is a simple daisy pattern. Wish the two a beautiful day and lifetime of happiness. 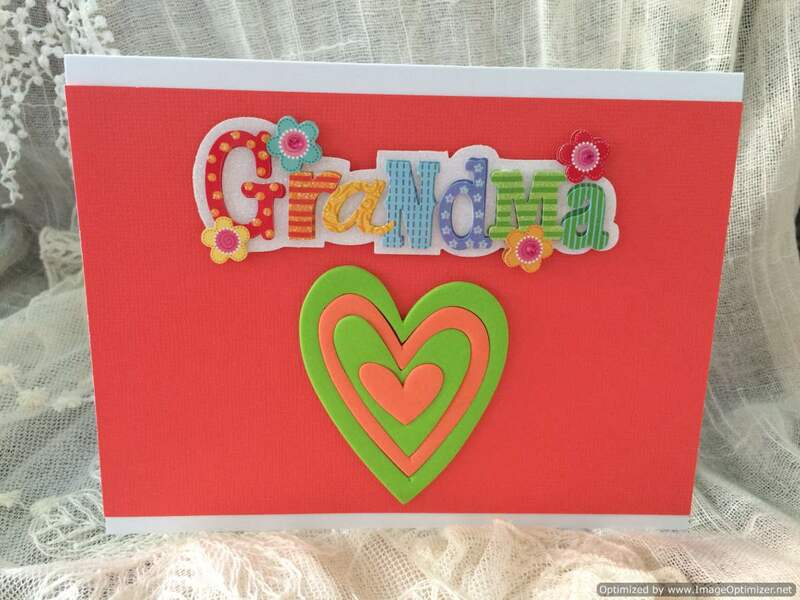 Wish a happy couple a wonderful life together with this handmade wedding card, featuring a organza “On Your Wedding Day” saying in the center of the red background paper. 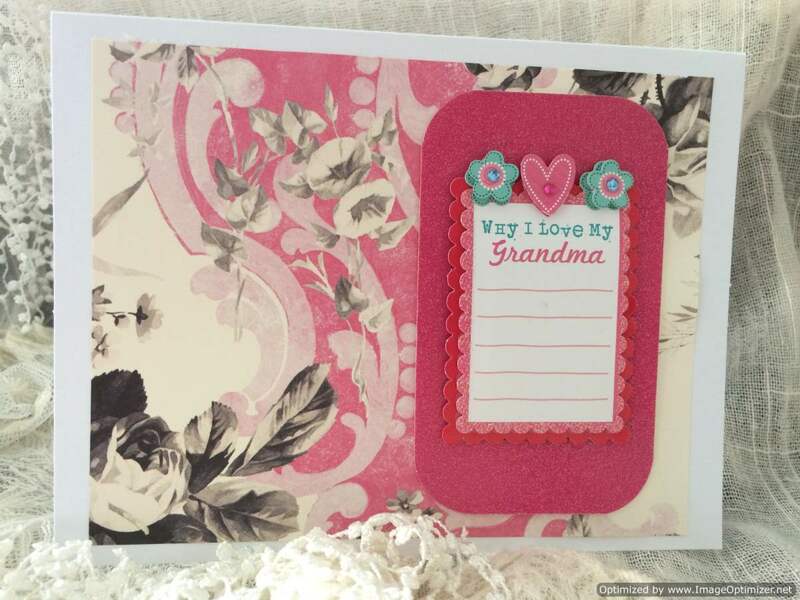 The red and pink themed paper creates a beautiful sentiment for the special couple on their joyous day.